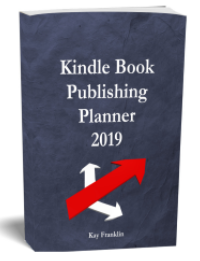 Geoff Shaw Kindling Course – If you want a complete very in depth course on writing kindle books for both fiction and nonfiction then I highly recommend this course. It is updated regularly and can only be recommended by customers. This is the course that got me started. Ultimate eBook Creator – Easy tool for writing well formatted eBooks and Createspace books. If you struggle with formatting and just want to do things quickly this software is the answer. 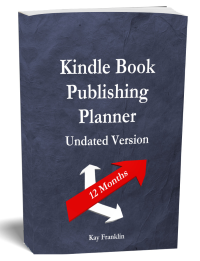 Laughing Bird Graphics Software – Great for easily designing kindle book covers. Drag n Drop Illustrator – Another great tool for designing images and book covers. Ideal to use in children picture books. My Book – Video showing the physical copy of my book. Image Compressor– This free piece of software will compress your image files and is ideal for kindle books as you will be charged more if your book file size of large (this is not necessary of physical books). Adding Tax Information to Account – This post will tell you more about r3educing tax especially if you live in the UK like me. Legal Fonts – Great information about using fonts legally. These 2 sites are good for buying fonts: https://www.MyFonts.com and https://www.fontsquirrel.com. Book Cover Templates – Createspace provide some book cover templates for free. JPEG to PDF Conversion – How to convert paint.net book cover image to a PDF for uploading to createspace. eStore Example – This is what my Createspace eStore looks like for a particular book.